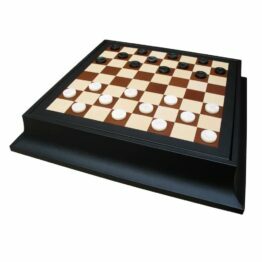 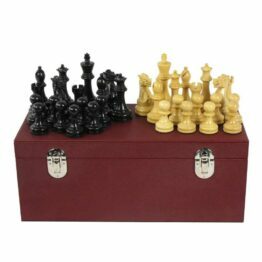 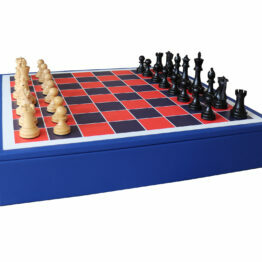 Geoffrey Parker is world famous for its luxury games; our luxury chess set is no exception to this. 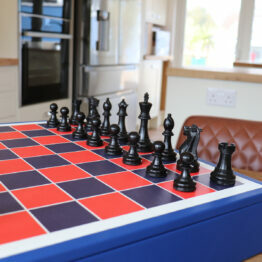 Our boards are Handmade in England and adored by many of the worlds most luxury brands and chess champions alike. 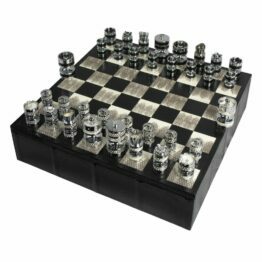 We’re most famous for the commission of the world-famous Boris Spassky and Bobby Fischer’s 1972 World Championship battle in Reykjavik, Iceland. 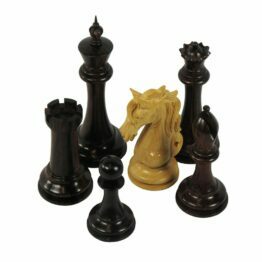 Since then our reputation for quality, design and luxury chess design has been unwavering. 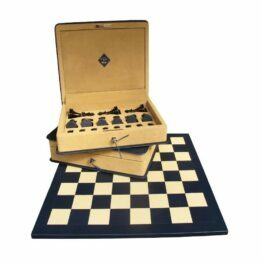 All of our chess boards, cases and books are handmade in England; our chess sets utilise our leather inlaying skills which were handed down by our founder, Geoffrey. 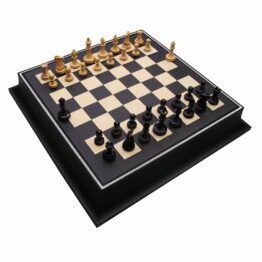 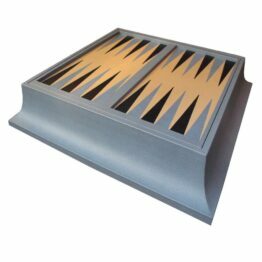 As with all of our games, our luxury chess is customisable with colours, initials, logos and hand embossed messages. 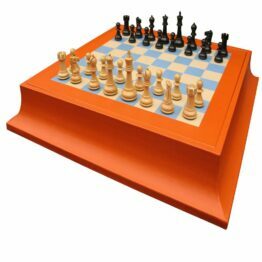 All of our board games are available in different finishes or colour combinations so please feel free to get in touch and design your board.